Here are some tips to achieving crack free concrete. Obviously preparation is everything. How concrete is placed in its surrounds is crucial to avoiding ugly cracks. Cracking, scaling, crazing and pitting in concrete is very common and mostly very difficult to avoid. Concrete expands and contracts with temperature changes, soil and moisture variations. 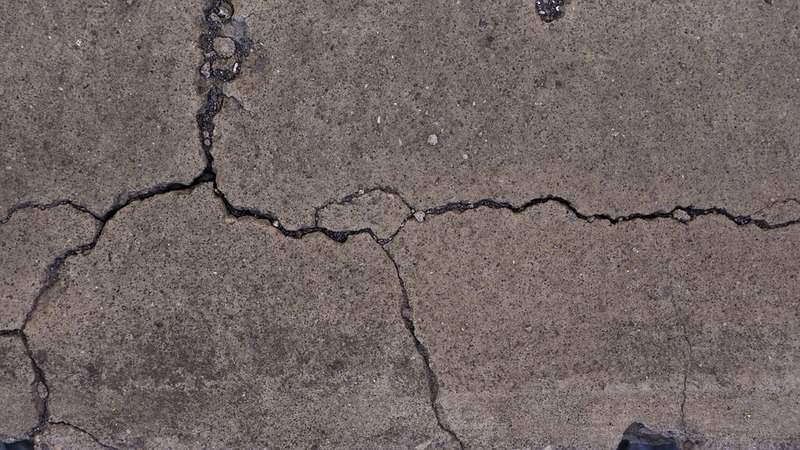 Cracks can be unsightly but rest assured they do not affect the overall integrity of concrete. Cheap Concrete Prices. Should you jump or not? Call to discuss your project with a qualified concreter now! Fill out the fields below to help us prepare a quote for you.